To begin any business, the most important step is to select and reserve a unique a name that describes the goods or services provided by the business aptly and yet it is unique. The name shall bring distinction to the business such that it stands out in the market. Further, when the business is being registered, it becomes essential that it is in accordance with the guidelines laid by the Authorities. Therefore, the application for name approval(RUN application) is scrutinized as per the rules. The process of companyâ€™s name approval has been simplified by the introduction of a new web-based application called RUN (Reserve Unique Name). It is introduced by Ministry of Corporate Affairs for reserving a name for a new company or for changing the name of an existing company. Only a registered member can avail this facility through the ministryâ€™s online portal. The complete proposed name with suffixes like private limited or public limited should be submitted at the time of approval only. The object of the proposed company will be submitted through this application only. RUN is effortless to use for reserving a proposed name for a new company. It has also made the process of changing the name of an existing company easy and simple. It can be accessed on the official website of Ministry of Corporate Affairs. To avail the service, only existing users can log in the registered account. Since it is a post-login service, new users have to create a login account before they can avail the Reserve Unique Name (RUN) service. The company name applied must comply with the Company Name Availability Guidelines. It is also important to ensure that the proposed name is not same or similar to the existing ones as per the trademark regulations. The application is processed by Central Registration Centre (CRC). Therefore, the process of name approval is subjected to comprehensive checks. The applicant is communicated about approval or rejections through e-mail. Applicants are eligible to apply two proposed names. 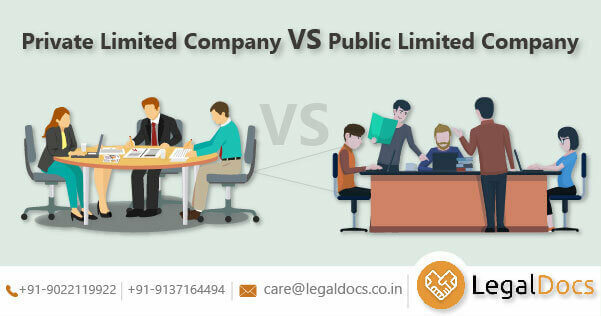 The company incorporation documents for an approved companyâ€™s name under the RUN process can be submitted only by the same user login ID which was used for reserving the name. The name so approved under RUN process is valid for 20 days from the date of approval. However, in case of change of name of the existing company, the name shall be valid for 60 days from the date of approval. It does not require Director Identification Number(DIN) or Digital Signature Certificate (DSC). In case of a change in name of the existing company, one will require Corporate Identification Number (CIN) of the existing company in order to apply through the RUN process. There is only one chance and no chance of resubmission. This means that if the name application is rejected by the CRC, there is no chance for re-submission of application. In case the application gets rejected, a fresh application will be filed. Again the fees will have to be submitted for every submission made under RUN process. Why RUN (Reserve Unique Name)? For the purpose of ease of doing business in the country, Government of India launched a web service for reserving the name of a proposed company. With this, the service was also extended for changing the name of an existing company. This web service, also known as RUN (Reserve Unique Name), allows entrepreneurs to use the service at zero incorporation fee for all companies up to the authorized capital of 10 lakh rupees. According to the World Bank's Doing Business Report, India wants to be in the top 50 countries in terms of business environment. With the introduction of many schemes, such as Make in India, India has currently ranked 100 among the 190 countries. It has jumped up to 30 ranks this year. The government expected that these initiatives would make the starting of a business in the country easy and simple. Further, establishing Central Registration Centre will deliver speedy incorporation related services. The RUN system does not require DIN or DSC. There is no need to provide details about incorporation like proposed capital, shareholding, or promoter details. Also, the new web form is simple and easy to fill with least complications involved. It has overcome all the limitation of e-form filing like uploading error or DSC not registered. The RUN system has been a boon in a world where information and communication technology is widely used in electronic governance. Government services have been made available to the citizens in a more efficient and transparent manner. Public services have been improved and democratic processes have been strengthened. Increased regulations may make compliances difficult for companies. It is important that capabilities are developed to support these policy regulations and extending support to the public. Establishing the identity of the end beneficiary of the RUN system may be difficult, but it is true that the system has reduced the unwanted interference of too many layers that previously existed in delivering services related to name approval. The system has established support for local processes. The response system is also processed online through e-mails. This has not just improved relations of the government with the citizens but has also established healthy trade (both domestic and international) environment in the country. The Ministry of Corporate Affairs has also contributed best of the resources to improve facilities especially with respect to starting a business. RUN is one such step that has been incorporated and there are many more to go. The RUN system is currently enabled such that not more than one name can be applied. Therefore, the chances of a name getting rejected are high. This results in an increase in cost for promoters of the proposed company. One may choose to hire professional assistance in the process. There is no office copy as RUN is a web form. Applicant has to take a screenshot and can preserve it for future records. Are you looking for RUN(Reserve Unique Name)? 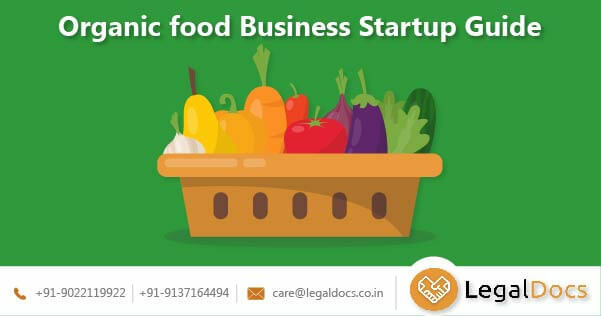 Legaldocs will guide you in getting all necessary Documents and Registration required for RUN(Reserve Unique Name), Please click on the following link to connect with our consultants.